When I first began writing poetry, my offerings were raw, uncontrolled confessions that sought to creatively express an experience I deemed significant. Indeed poetry is expressive, but apparently, many dead, old men accompanied by the presence of a host of pioneering women set standards that defined poetry, but also confined and constricted it. Beyond the Shakespearean and English sonnets, Keat, Yeats, Lord Byron, and Emily Dickenson, I discovered new voices that better represented my own echo and a “form without rules” called free verse. As an M.F.A. student, I worked with Poet Major Jackson who taught me to employ the Subjective “I,” Steven Cramer, Program Director at Lesley University taught me that there were no good or bad poems, just good and bad examples. Faculty mentor Janet Sylvester showed me that a poem without lineation is narrative prose, not a poem; Raphael Campo guided me into a world of writing as a means of healing and allowed me to unleash what he dubbed my, “loud, in your face voice.” And last, but certainly not least, Poet Thomas Sayers Ellis, author of the recently released epic collection, Skin, Inc. taught me – to teach me – to learn me – to show me – that what’s before me can be in reverse, that it’s “Ok” to write like nobody is watching, and those boxes called stanzas, can also box-in a poem waiting to be released. 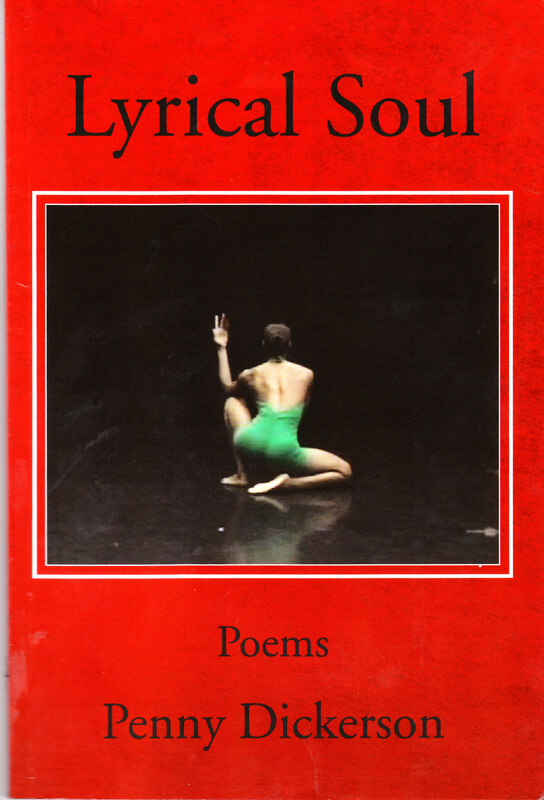 Lyrical Soul is my first poetic collection and admittedly, a hurried work of art. A man who loved me bid on a publishing package at a silent auction. He won it, and then bestowed his generosity upon my budding literary life. Four years later, I decided to do “sumthin’ sumthin'” as the publishing company was changing owners and my poetic voice, too, had changed. This collection is built upon my love for language and it’s ability to leap high, reach long, and creatively crawl in free verse forms. Initially, it was inspired as a gift to family and friends who had no clue what I was doing in Cambridge, MA, nor did they know what an M.F.A. was, OR why you needed to study to write. They had to see it, in this collective I tried to show it, but many still don’t “get it.” Hence, the craft directive: In poetry, you show, don’t tell. Poets and those less familiar with the genre will all enjoy its three-part sections that include: praise, risk, & double-meaning. My poems resonate both somber tones and celebratory themes of family and religion that speak to my triumph over cancer to more whimsical poems that transcend African-American history. Excerpts are coming TerLeeMax. Can we believe I did this…all alone? I love how it sounds. I have a book for you, but still: excerpts are coming. You and your daughter are very talented That is very rewarding and special. Proud to be your special friend. Your expression make all of us proud to know there is a M.F.A in the house.